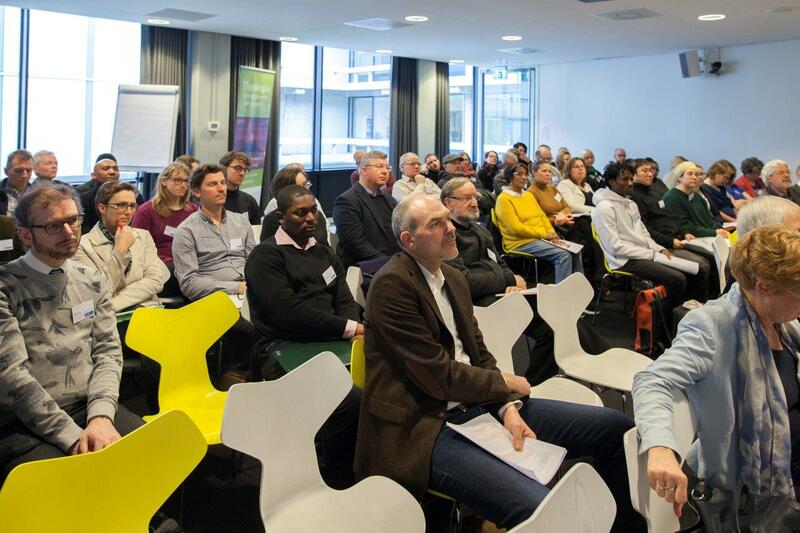 On February 9 and 10, 2018 about 90 delegates from more than 15 countries gathered at the Vrije Universiteit Amsterdam to participate in the 10th GloPent conference, which was convened under the theme of “The Future of Pentecostalism”. 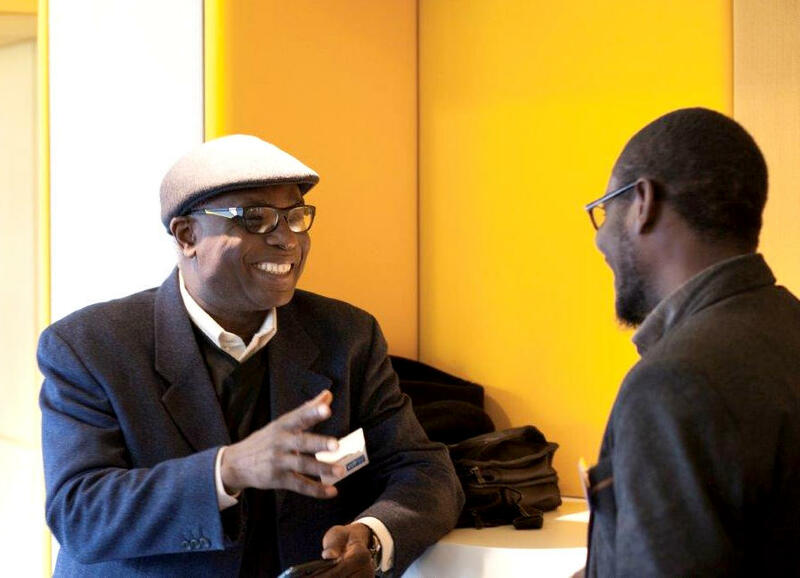 The programme of the conference addressed current trends in Pentecostalism and the implications for the future being the most vibrant expression of Christianity around the world. Pentecostalism has developed into diverse and more established organizational forms from movements to denominations, independent churches to mega-churches and a variety of independent and networks of ministries. Also increasingly, a process of Pentecostalization of mainline Christianity is taking place, since Pentecostal beliefs and practices become more acceptable and integrated in other Christian churches and denominations. This is visible in the acceptance and adoption of practices and beliefs concerning the gifts of the Holy Spirit like divine healing, deliverance, and prophecy. However, the growth of Pentecostalism is not just a success story. In spite of its missionary zeal, Pentecostalism is not immune of decline and apostasy of second or third generation Pentecostals. Furthermore, science and shifting morals in societies challenge Pentecostal beliefs more broadly which calls for response and engagement with the surrounding context in relation to gender, leadership and authority. Also, due to rise of new media, scandals concerning Pentecostal leaders can no longer be hidden. The conference was therefore organized along three themes: the future of Pentecostal beliefs and practices, the future of Pentecostal identity(ies), and the future of Pentecostal authority and gender. The conference was opened on behalf of the Faculty of Theology and Religious studies of the Vrije Universiteit by Cornelis van der Kooi. The first keynote speaker was Jon Bialecki, (University of Edinburgh) who by describing the genesis of the Pentecostal Vineyard movement, stressed the importance of studying miracles in their own right, rather than reducing them to psychological or other reductionist approaches. The respondent Peter Versteeg (Vrije Universiteit Amsterdam) agreed with the plea of the keynote speaker, yet at the same time questioned whether this can be avoided in the discipline of anthropology. The second keynote speaker Damaris Parsitau (Egerton University Kenya) delivered a lively presentation of Pentecostal women at the Ministry of Repentence and Holyness in Kenya and underscored the entanglement of the Pentecostalism, sexuality, and patriarchal society. Although she could not be physically present, she was able to present her paper through Skype. The respondent, Peter-Ben Smit (Vrije Universiteit Amsterdam and Utrecht University) raised questions regarding male bodies and the modes of masculinity that might appear invisible but are implied when gender relations are being discussed. On Saturday, the third keynote speaker Kim Knibbe (University of Groningen) discussed on a more theoretical level the presence of the RCCG church in Europe by her paper: “Conflicting futures, entangled pasts: Nigerian missionaries in a post-secular Europe”. Knibbe stressed the importance of positionality in studying global Pentecostal networks in a local context. Rather than following a network approach, studying megachurch networks implies both cultural encounters and non-encounters which calls for multi-positioned research at the intersection of plural postcolonial Europ, she argued. According to the respondent Birgit Meyer (Utrecht University) Knibbe demonstrated how a study of the RCCG in Europe can serve as a stepping stone in the different ways religion is being approached and understood in Europe today as the RCCG is subjected to the regulations of secular states and has to negotiate the secular by condemning the secular yet at the same time absorbing secularism. The conference was organised by Miranda Klaver with assistance of Miranda van Holland. We would like to thank De Zonneweelde Foundation for offering financial support for several PhD students.